Organizations are just starting to come to grips with the new European Union privacy law, GDPR. Following a flurry of emails and website warnings asking people to acknowledge updated data use policies (which virtually no one reads anyway), the question is “What do we do next? !” Although the situation appears complex and unclear (because it is), it’s possible to chart out some reasonable next steps when it comes to IT security. So our advice is to use this recital as your guideline. Implement a risk-based methodology to implement a control set that if operationalized and documented consistently should provide a reasonable security level. Then if something does go wrong, you can leverage the implementation of these controls to demonstrate a reasonable attempt to comply with GDPR. Want to know more? 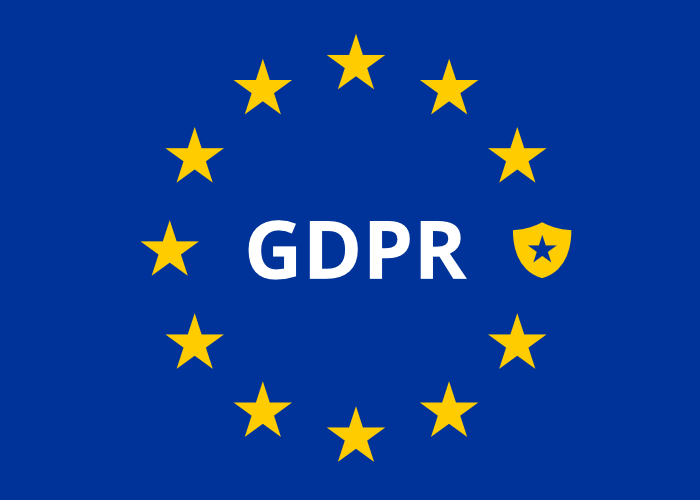 Check out our GDPR Whitepaper to learn more about GDPR and how Acalvio can help achieve compliance quickly and reliably, or contact us for a demo.